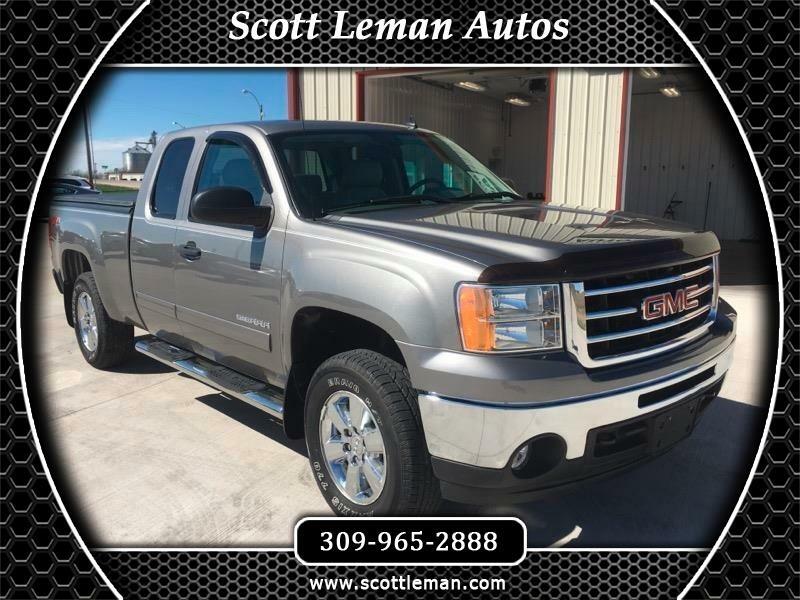 This is a beautiful low mile GMC Sierra and it has all the right equipment. Enjoy features like leather seats, chrome running boards, chrome rims, tow package, remote start, bed liner, bed cover and so much more. Also included is the Z71 package, providing a combination of both style and ruggedness. Whether it's for work or for play, this Sierra will not disappoint. The previous owner pampered this truck, so it is clean as a pin both inside and out. You have to see it to believe it. Don't miss out on this amazing deal. Scott Leman Autos is located in Goodfield Illinois.